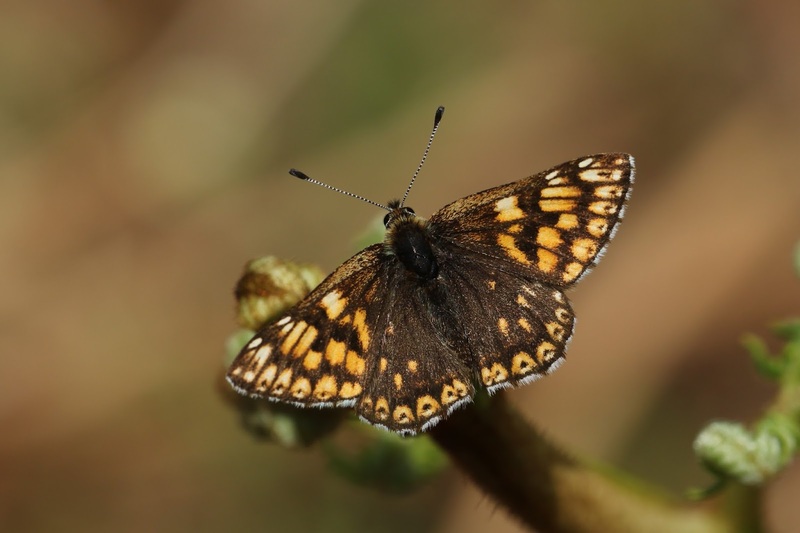 It was hot today, really hot... and with it being quiet on the bird front I thought I'd take my near-annual pilgrimage to the moors to look for Duke of Burgundy. 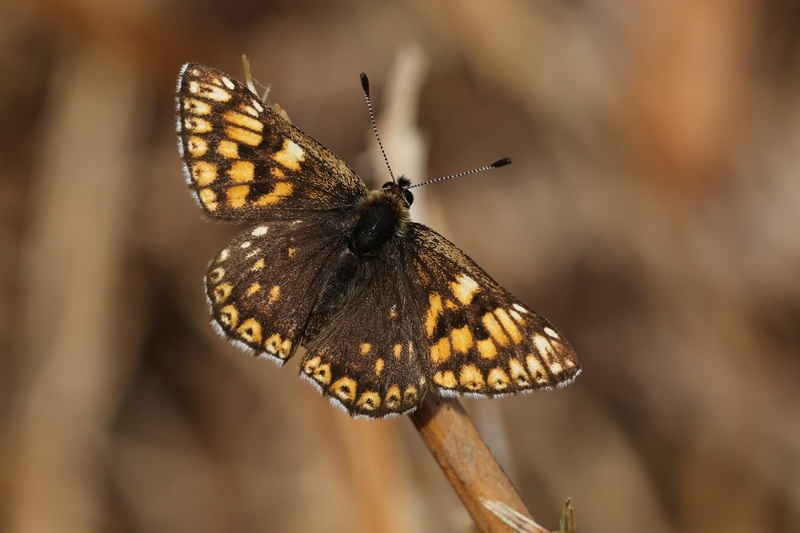 This butterfly is nationally scarce, but a few colonies hang on in North Yorkshire, centred around the town of Helmsley. 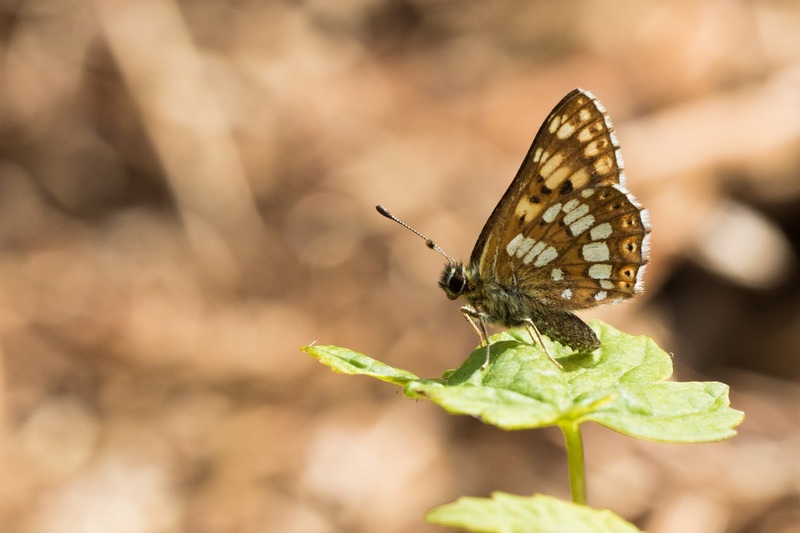 They are tiny and easily overlooked, but the lekking behaviour of males makes them slightly easier to find; watch a bumble bee or other butterfly fly across the bracken and soon enough, a little male Duke will fly up to intercept the intruder! Their tiny size (less than an inch across the wings) and restless behaviour makes them difficult to photograph, but I managed a few records before I fled the hillside to avoid an electrical storm. On top of a hill with a carbon fibre tripod is not an intelligent place to be when lightning strikes! I missed out on a few passing migrants this Spring. Last year I noted reed warbler, grasshopper warbler, redstart and whinchat in May but things didn't work out this year. I'm sure they passed through, I just couldn't seem to coincide my time off with clement weather... indeed it felt there was a cold Northerly wind for the entire month. 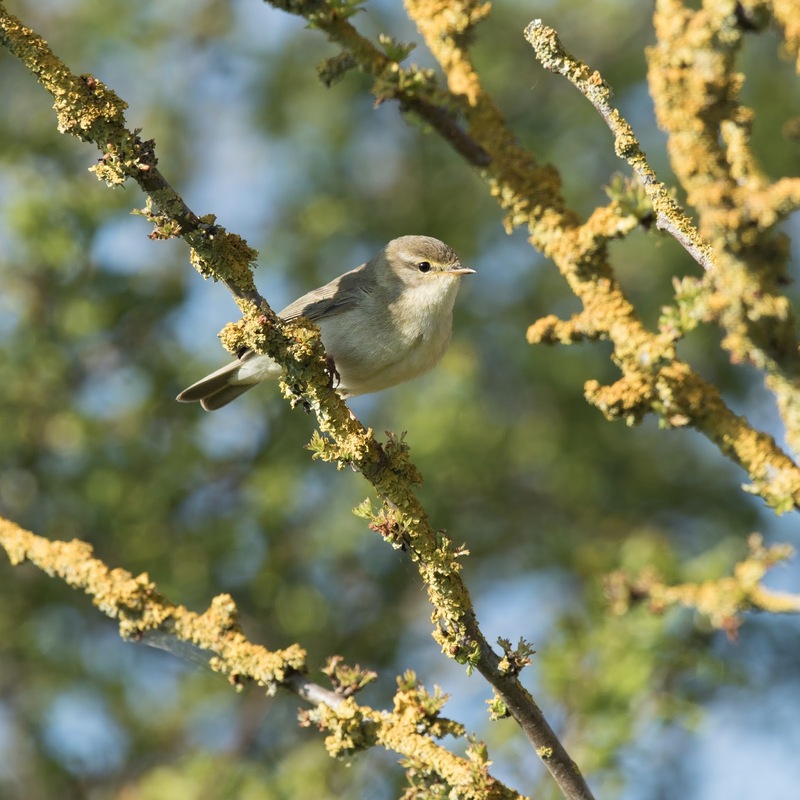 However, a few birds fell to the binoculars: house martin and garden warbler were first spotted on 24th April and numbers have built up steadily through May. Yellow wagtail has only been heard, though I've not spent much time in their usual haunts. A single lesser whitethroat was heard near Bramper Farm and a hobby following the river was a welcome treat on 4th May. The swifts returned on 6th May; the precise day I saw my first one last year, and I'm pleased to say they're using our roof space to roost again. On the same day, I finally caught up with corn bunting, singing atop a willow tree on the long river loop. To cap off a fine day, I also noted sedge warbler; the first one I've seen locally in a few years. Also pleasing was the discovery of a couple of barn owl nests, just outside the patch boundaries. The bird honoured with being my 100th species this year was spotted flycatcher, falling some two weeks after my 99th species. I was beginning to wonder whether I'd ever get there! 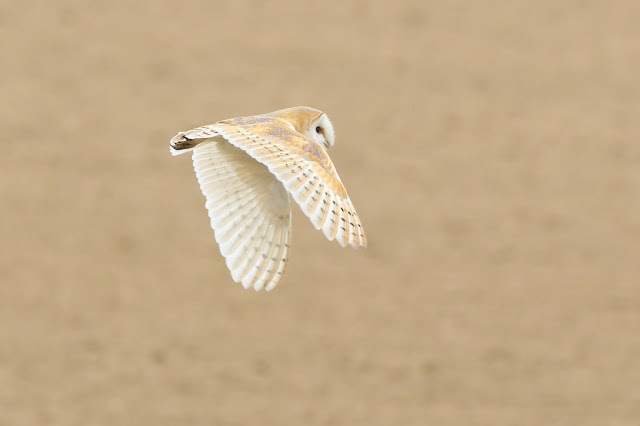 Very nice bird to get as the 100th! Yep! And unlike last year I predicted it. How you getting on in Leeds? Do you think you'll get to 100?